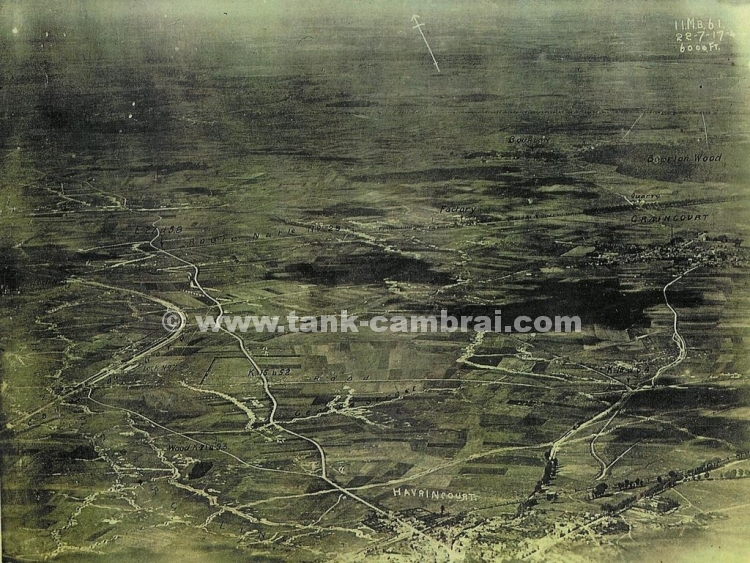 The hunt for the tank at Flesquieres was inspired and led by Philippe Gorcynski, an historian of the Battle of Cambrai, and author of the book ‘Following the Tanks’. 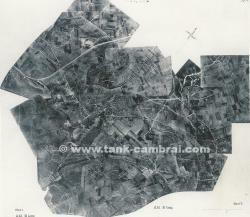 Philippe knew there were persistent stories of a tank abandoned and buried in Flesquieres. He was convinced it should be possible to find it, and make it a centre-piece of a monument and museum to commemorate the historic battle. Local reports about the likely burial place were confusing. A villager, Madame Marthe Bouleux, a teenager in the war, remembered seeing Russian prisoners being ordered by the Germans to push a tank into an enormous hole near a café run by her parents. But early investigation with electronic detectors proved negative – and Philippe’s search was handicapped by the needs of farmers and hunters. Philippe and his colleagues studied documents in British and German archives, and explored other possible burial sites, in other parts of Flesquieres and in nearby Ribecourt, Villers-Guislain, Bourlon and elsewhere. Some sites were promising, but Philippe’s instinct kept drawing him back to the area indicated by Madame Bouleux. 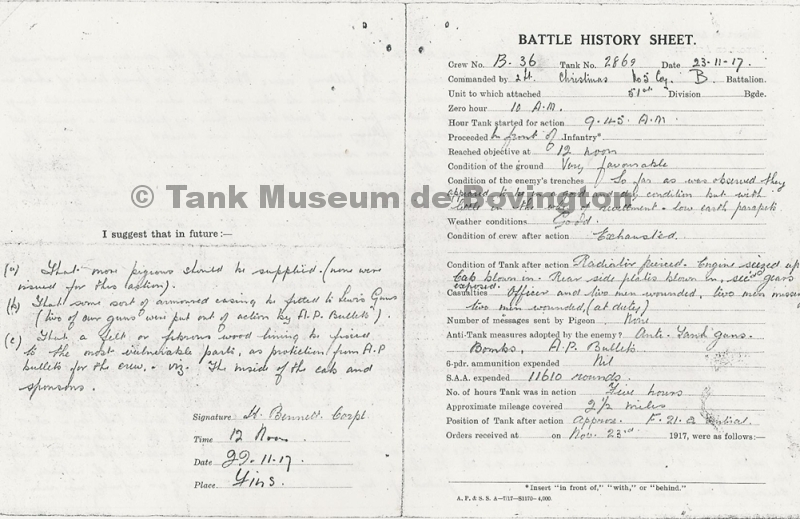 After more than six years of difficult research, documents suggested that the tank might be one from ‘D’ Battalion. 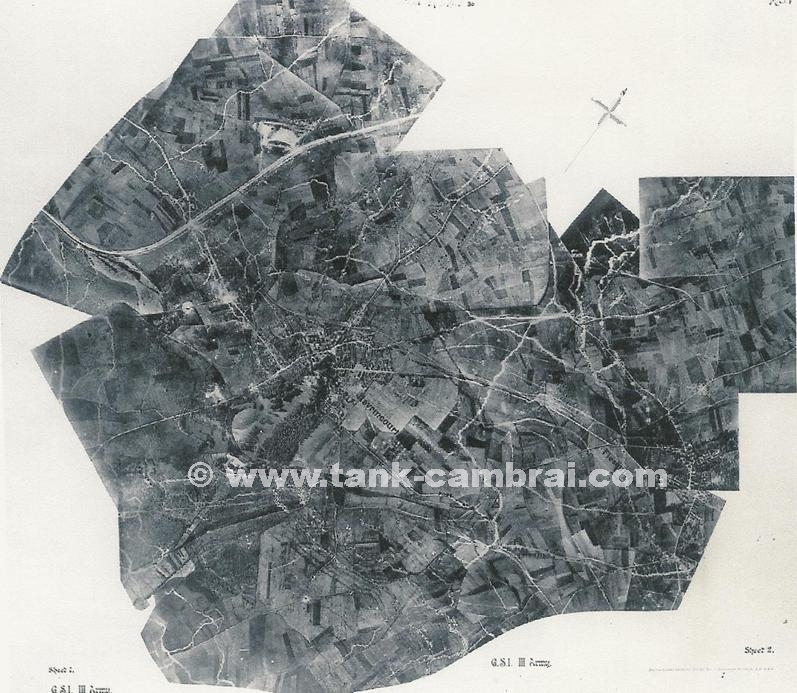 Studies of original and modern aerial photographs, together with infra-red photos and powerful metal detection tests, showed there was a large metal object buried in a field belonging to Mesdames Cagnion and Queulain. Excavation began on 5th November, 1998. The three-man team present comprised Yves Desfosses, responsible for the Regional Archaeological Service of the Nord Department, the excavator driver, and Philippe Gorczynski. After one hour of digging, the roof hatch was revealed. 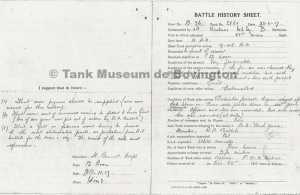 It was obvious the tank had been used a shelter by the Germans or the British. That day nothing more could be achieved, and after entering and exploring the tank interior a number of times, Philippe decided to reseal the entrance for safety. After a few days, the town of Arras, together with Institut Nationale Recherches Preventives, provided a team of professional archaeologists. 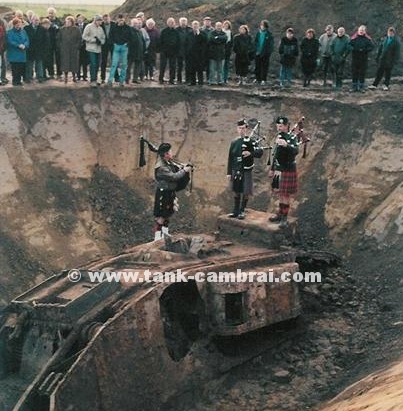 By 20th November, the 81st anniversary of the Battle, the tank was fully exposed. Many dignitaries and media arrived from all over the world. A special ceremony was held and a wreath laid in memory of those soldiers from the Tank Corps who were killed in the Battle.